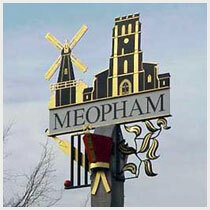 Meopham is a large village and civil parish in Gravesham, Kent, with a population of about 9,500 residents living within an area of eight and a half square miles. 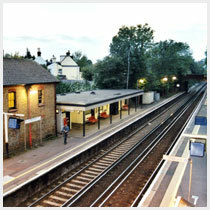 The parish is just five miles south of Gravesend and the River Thames. 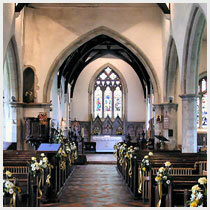 There are four villages that surround the parish, Meopham Green, Culverstone Green, Hook Green and Harvel. 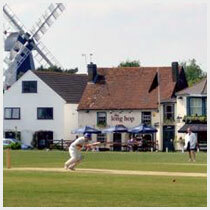 Meopham Fencing is situated in the heart of the village near to the cricket green and windmill.